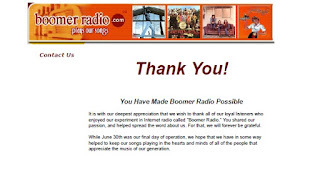 On June 30 2018, Boomer Radio went off the air. 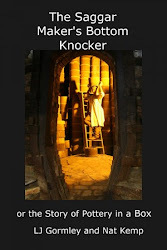 For several years, I enjoyed listening to Boomer Radio. 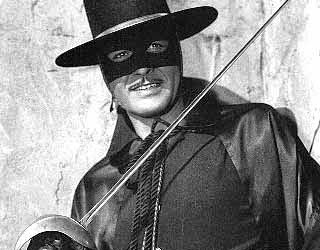 Boomer Radio had several collections of songs from the 1950s to today. 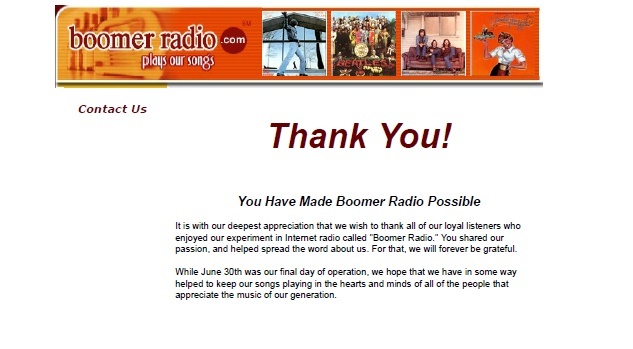 Thank you, Boomer Radio, I spent many hours listening to Classic Mix, Soft Oldies, Acoustic Cafe and many of the other music collections. They even had a collection of Christmas music.